Friday night question: What should I do with this yarn? 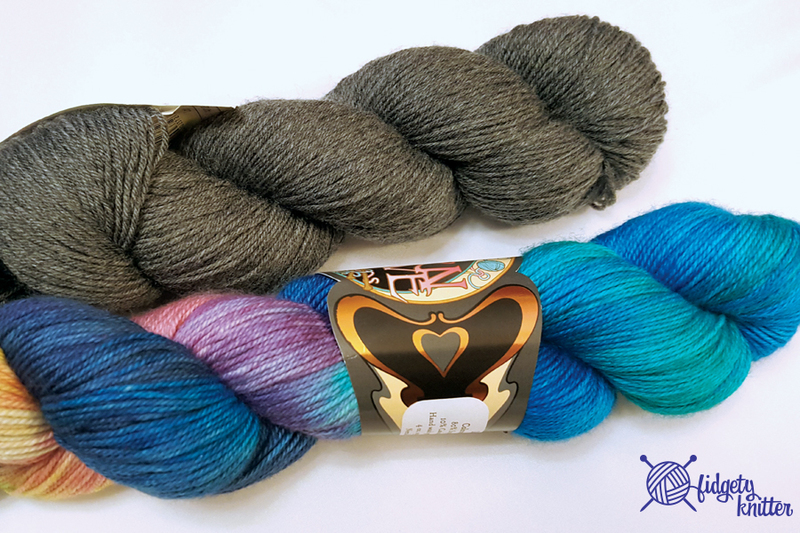 What pattern would you like to see used with this yarn? Let me know in the comments and please don’t forget to add links to the pattern! 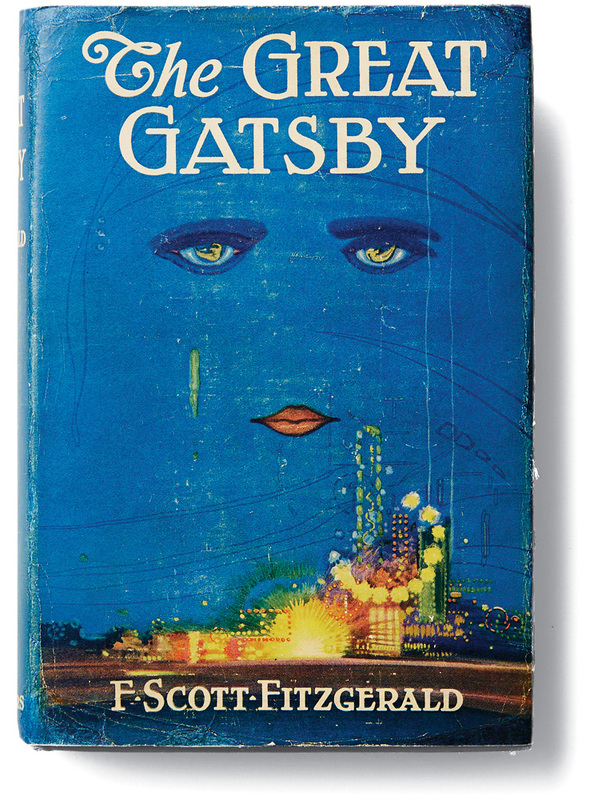 That beautiful colorway is called Daisy and is based on the classic cover for The Great Gatsby. A book I will admit I truly dislike, but the color matching to the cover is AMAZING. Make sure to answer the past Friday night questions if you haven’t already! maybe: http://www.ravelry.com/patterns/library/itineris or http://www.ravelry.com/patterns/library/crossfire or http://www.ravelry.com/patterns/library/vee-vee ? That’s going to be so pretty… And I think I have that in my Rav wish list.